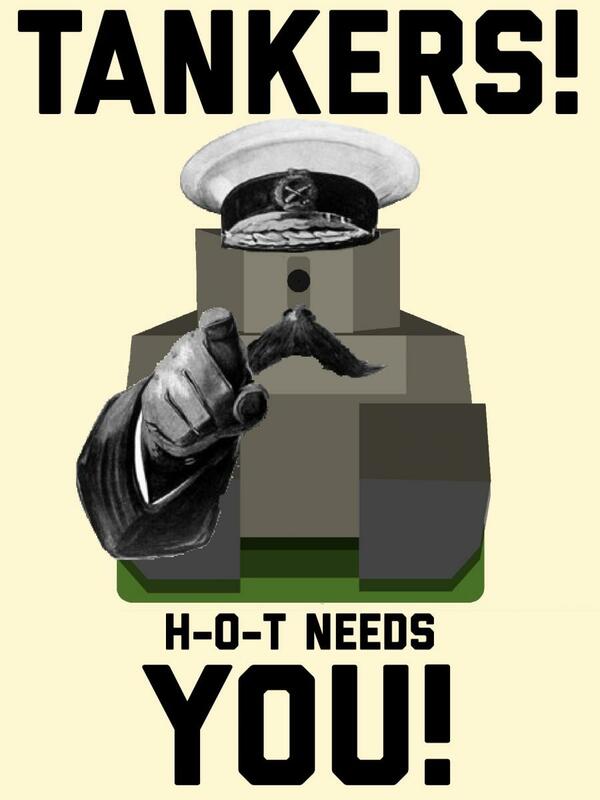 H-O-T is looking for players to support our push onto the global map. We usually schedule battles for 19:00 UK time, and play Strongholds on Fridays and Saturdays at the same time if the global map is frozen. Discord is mandatory, and toxic players are not tolerated. Due to it's rarity the TOG is no longer a requirement, and only plays a ceremonial role in our clan. That being said, a wide range of tier X vehicles is very much desired. We hope that our clan fits your needs! Edited by CRfitipaldikCR, 25 March 2019 - 01:01 PM.